Last November, H-Tec Education, based in Lübeck, Germany, was put under new management. Parent company GP Joule elevated Thorsten Schmidt to head of the teaching materials division. 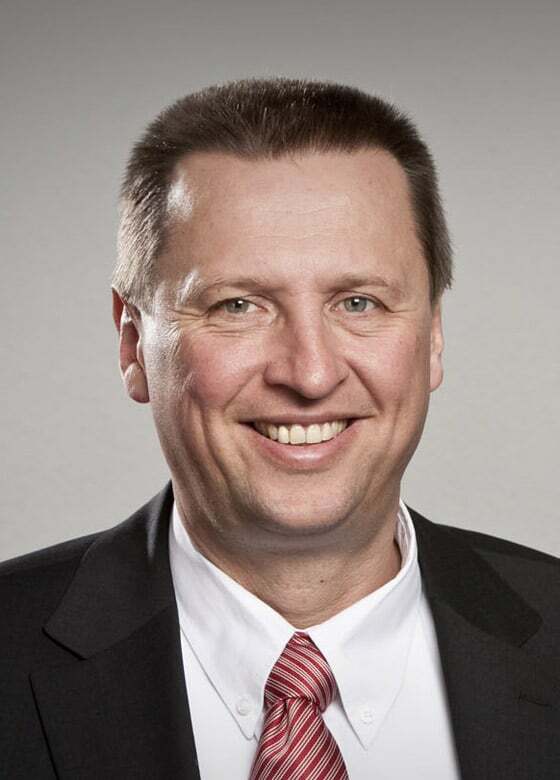 Åke Johnsen, who had worked for H-Tec’s marketing department since 2001 before becoming part of the board in 2016 after the exit of company founder Uwe Küter, left the subsidiary to join its parent company, where he could lead the hydrogen business at both GP Joule and H-Tec to new levels of success. There has been quite an interest in energy storage recently. 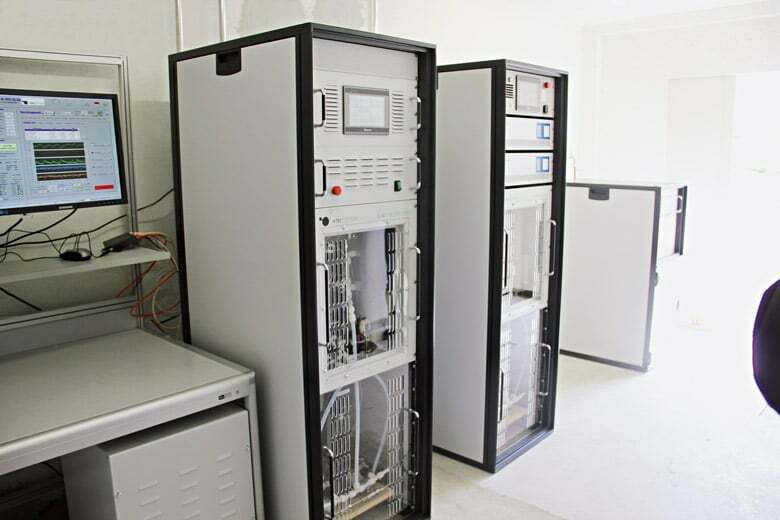 And as ever more power-to-gas systems have been popping up all over Germany, project planners are increasingly turning their attention to the key elements found on-site: electrolyzers. These electrochemical units to create hydrogen have been around for a long time.